Summer is coming and you have daydreams and plans. 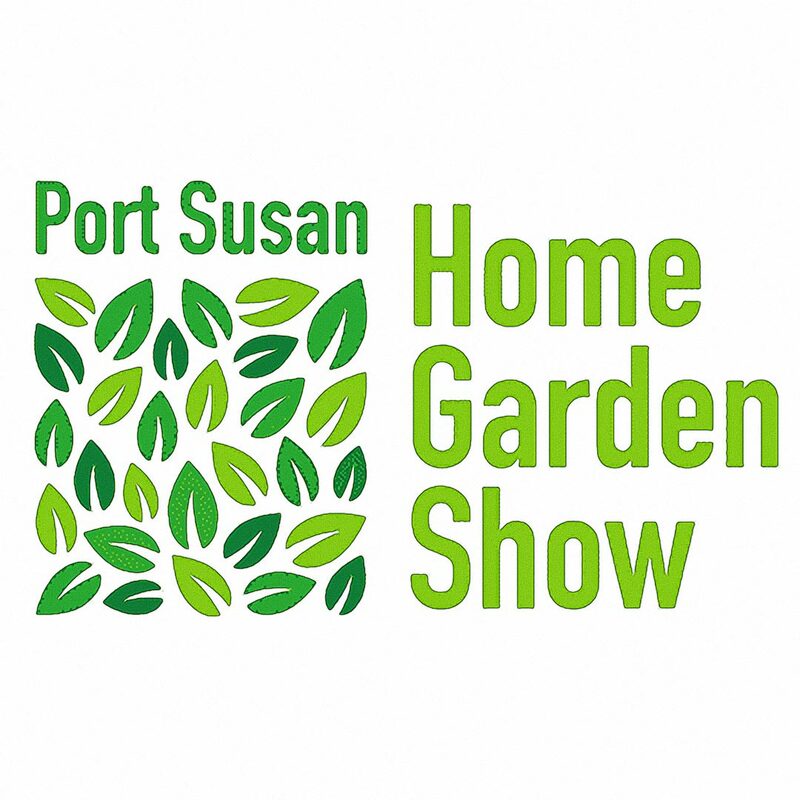 Put them into action by attending the 2019 Port Susan Home and Garden Show. Meet the experts who will get you started on turning your home into a showcase (or, at least make it more manageable). The year’s headline speaker is Marianne Binetti – “The Compleat Home Gardener.” She writes a syndicated gardening column that runs in more than a dozen newspapers each week including the The Tacoma News Tribune (Sundays) and The Daily Olympian (Saturdays). 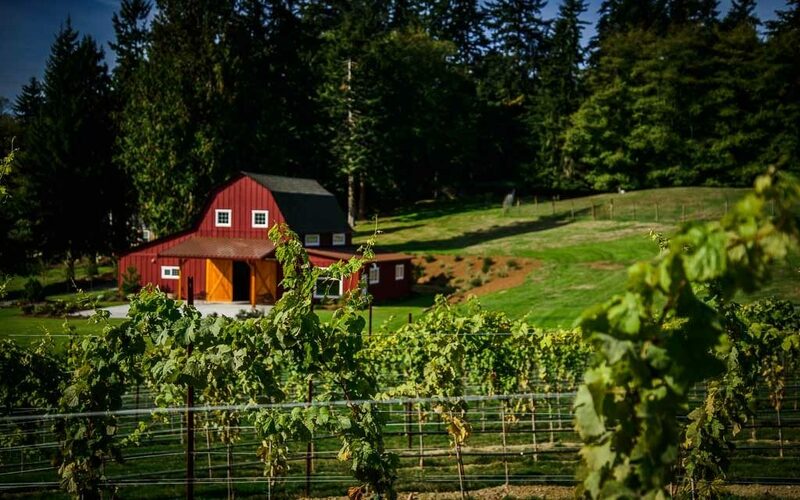 She has also written or co-written 10 gardening books including “Easy Answers for Great Gardens” and her latest book “Edible Gardening for Washington and Oregon.” Marianne will be speaking at 11:00 & 1:00. Dancing Fish Cooking Classes: Phyllo!